Global emission of carbon dioxide (CO2), a major contributor to the climate change, has increased annually and it reached over 37 Gt in 2017. An effort to reduce the emission, therefore, needs to be conducted, e.g. post-combustion capture by use of amine-based absorption. 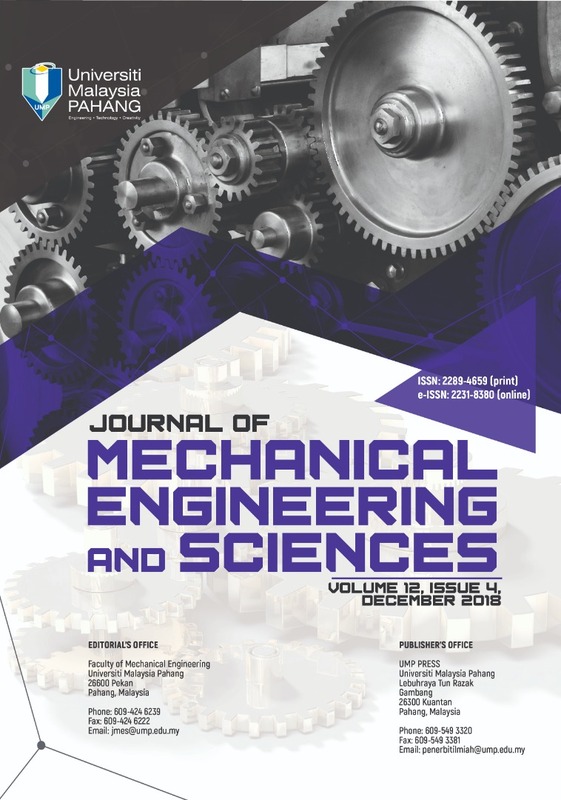 The objective of this study is to evaluate the kinetic and mass transfer parameters in a CO2 absorption process using monoethanolamine (MEA), 2-(methylamino)ethanol (MMEA), and 2-(ethylamino)ethanol (EMEA) as absorbents. The experiments were conducted in a bubble reactor at atmospheric pressure and 40 °C with 10-vol% CO2 flowrate of 5 NL/men. The CO2 concentration leaving the reactor was measured by an IR CO2 analyzer. The results obtained from this experiment were the overall absorption rates consisting of both chemical reaction and mass transfer. Analysis result shows that the reaction between CO2 and amines takes place fast, therefore the mass transfer of CO2 from the gas into the liquid through the gas film would control the overall absorption rate.